Editor’s note: This story has been corrected from an earlier version to show the city would be foregoing $1.6-1.7 million, not $3.3 million, based on how it put the development charges in place. 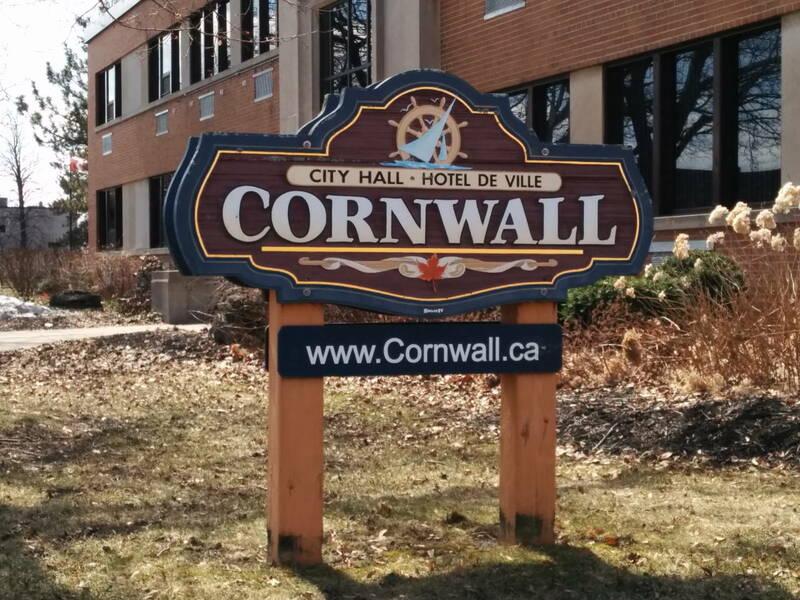 CORNWALL – City council will hold a special meeting this afternoon (Monday) where it’s expected to a finalize a plan to tack on fees for future construction. The fees, known as development charges (DCs), are meant to cover the cost of adding hard services, such was water and sewer mains, to developments. In order to cushion the blow for residential home developers, city staff are recommending the DCs be phased in over five years. There would be no transitional period for non-residential development, while industrial development would be exempt. Some other select exemptions would include hospitals, college and university buildings and infill development in Community Improvement Plan (CIP) Areas. In year one, building a single family home would add $1,027 to the cost of the build in the first year. Those fees would increase to $5,137 for a single home by year five. For non-residential construction, it would add $2.65 per square foot with no phase in. 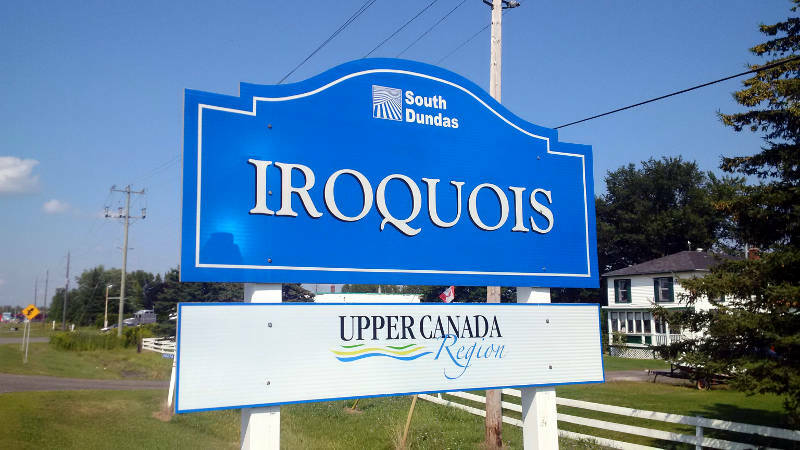 The consultant’s study, reviewed by council in late August, suggested those development charges would be passed on to homeowners through the price of the house. On a $250,000 home, a homeowner could expect to pay an extra $25 a month on their mortgage. Depending on how the fees are phased in between 2017 and 2022, the city would be foregoing $1.6-1.7 million, depending on what exemptions in puts in place – money that would have to be collected by other means, such as property taxes. The council workshop starts at 5 p.m. at city hall on 360 Pitt Street. After this meeting, the study would be open for public review. There would also be a public meeting, at least two weeks after it’s released for public review. A bylaw would be passed at least 60 days after the study is released to put the DCs in place.